This past Memorial Day Weekend, my family made a quick trip up to our nation’s capital, Washington D.C. 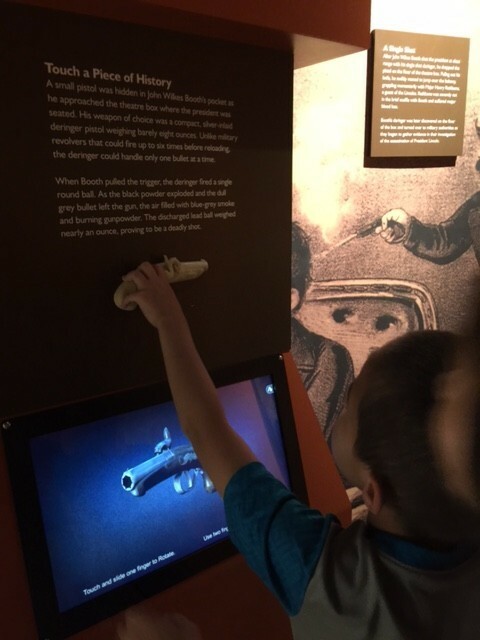 This trip started with my 8 year old’s obsession with Ford’s Theatre and I planned our trip around visiting the place where our 16th President, Abraham Lincoln was assassinated. 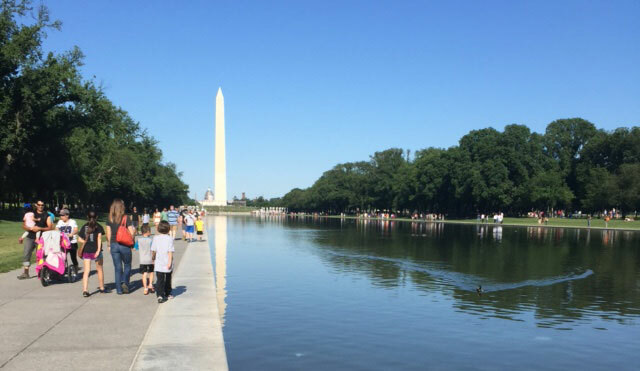 I created an itinerary that started at the Jefferson Memorial and then proceeded to the Franklin Delano Roosevelt Memorial, the Martin Luther King Jr Memorial, President’s Park, Vietnam Memorial, and Ford’s Theatre. 6 National parks in all. We also planned to visit Arlington National Cemetery and Mount Vernon before making the drive home monday afternoon. Little did we know that we would find 2 more National Parks on our way! (more on that later). D.C. is about a 4 1/2 hour drive from our home near Raleigh, North Carolina so while it is possible to make the trip up and back it is a very tiring day. I had some hotel points to redeem so we decided to make a weekend of it! With it being Memorial Day weekend we opted to leave early saturday morning instead of driving up friday night. This saved us an extra night of hotel and because the kids had a full day of school and I had a full day of work, we felt it would be wiser to get a full night’s sleep. It also meant missing the logjam of traffic friday night of a holiday weekend! We were out the door by 4:30AM and made the drive up to D.C. I was happy we stayed on schedule. On time 4:30 departure! Good job Ng Family! Off to DC. Target: 6 National Parks/Monuments! 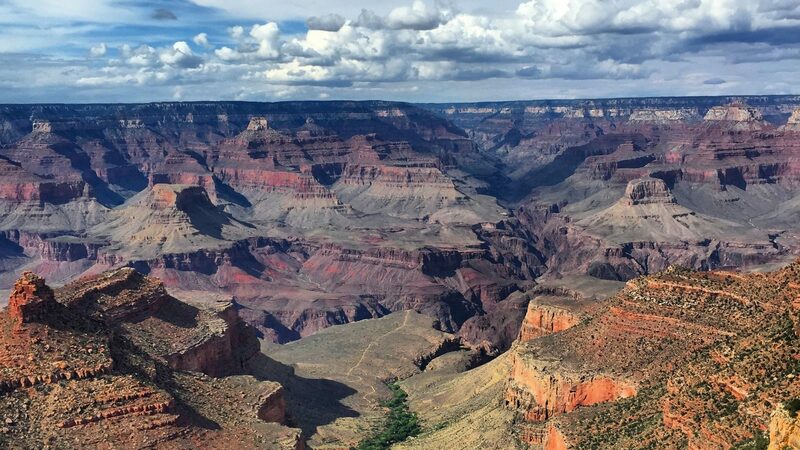 Our next big trip is in July when the Ng Family journeys to Arizona, New Mexico, Utah, and Colorado! Stay tuned for our next National Park adventure!